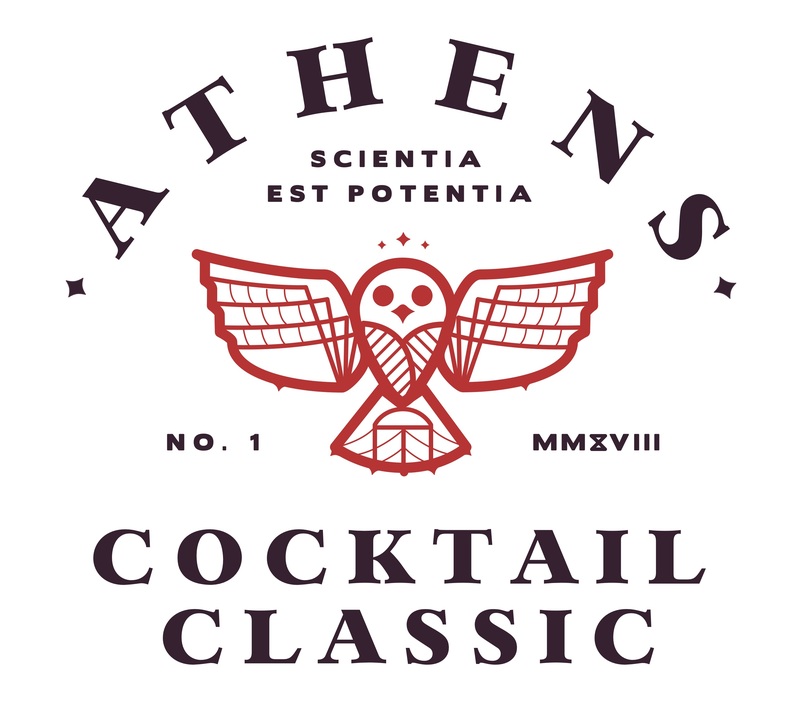 A weekend of cocktail-centric events presented by The Expat, ASW Distillery, & Graduate Athens. ASW Distillery, The Expat, 18.21 Bitters, The Old Pal, Cathead Spirits, SeaBear Oyster Bar, The Bar at The National, Donna Chang's, Gunshow, Ticonderoga Club, Staplehouse, Cocktail Commons, Empire State South, 5 & 10, Kimball House, and more! Check out their website for more detailed information!